Light up tentacle molecule ball! Wow! 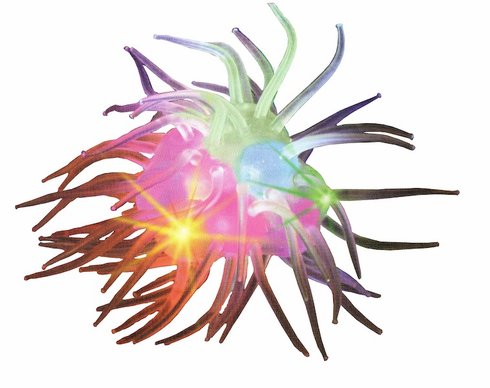 Check out the original Molecule Ball with squiggly, transparent tentacles added on the outside.